The study was published online Oct. 2 in the journal Nicotine and Tobacco Research . Oct. 4, 2018 -- Marijuana may cause long-term damage to teens' brains, a new study finds. 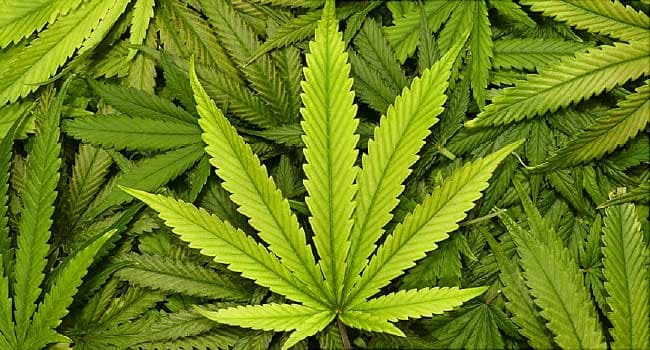 Canadian researchers followed 3,800 adolescents for four years, starting at about age 13, and found that marijuana use had a greater effect on their skills, memory and behavior than alcohol, BBC News reported.